This PROJECT was launched by the wish of the administrator to convey and share topics on Japanese culture, history, language and daily life among others. The motivation for the project comes from first-hand working and living experience in Japan as well as childhood-rooted interests for the country. Currently, updates are generally made once a month, depending on how time permits alongside other obligations. It’s really just kind of the minimum, but there is endeavor to increase this output gradually. Please bear for the time being. Why the name DEJIMA? – Dejima derives from the man-made island in the bay of Nagasaki City, Japan. The little and secluded Dejima was once the only contact point for foreign exchange throughout the greater part of the Edo Period. 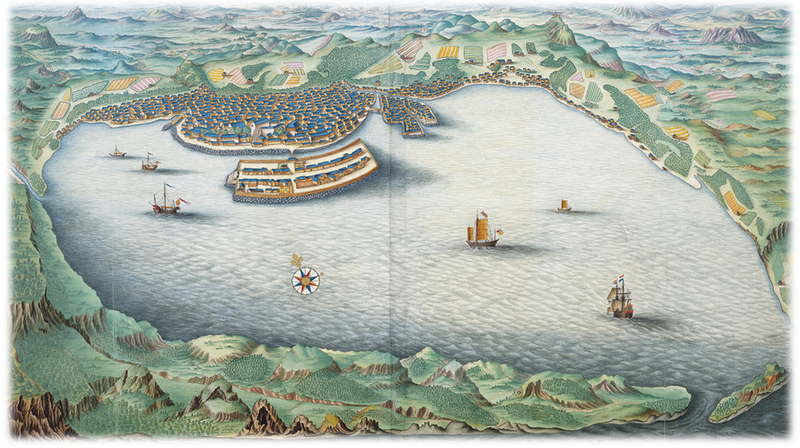 The island was exclusively used by the Dutch, the only Western naval nation permitted trade, for research and interchange of goods during the self-imposed isolation policy by the Tokugawa government. Through this little trading hub information entered and left Japan. Therefore, just like Dejima being the only access port some hundred years ago, MyLittle Dejima aspires to serve as a humble gateway and platform for exchange of subjects around Japan.